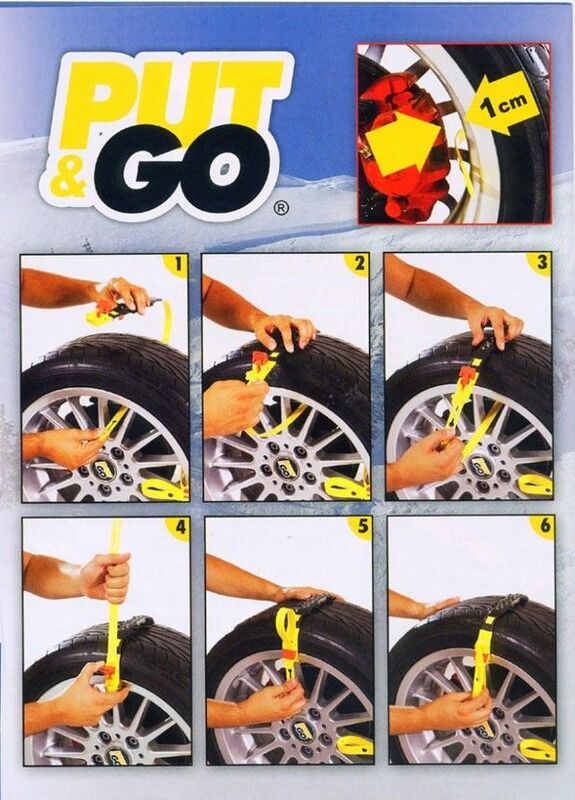 Suitable for almost any vehicles that have at least 1cm of space between the brake caliper / rim and alloy wheels only. 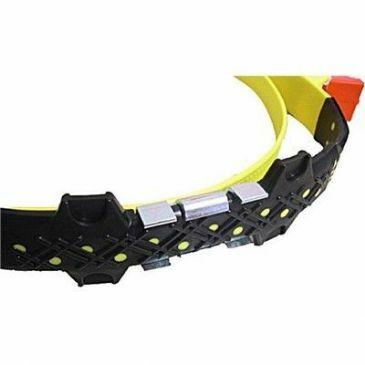 These snow straps are designed to get you to the nearest clear road and must not be used on clear roads. 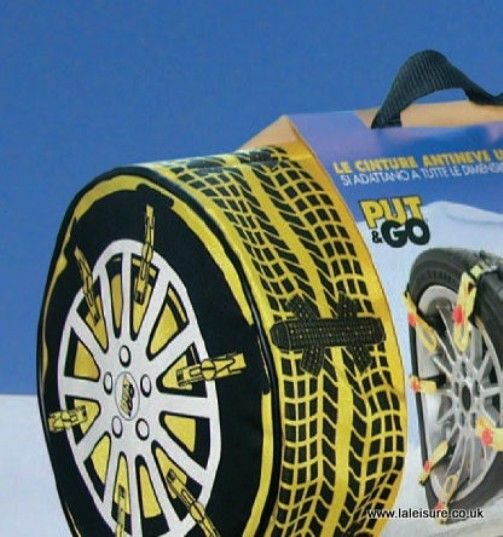 If you want something durable and long lasting snow chains and/or winter tyres are recommended instead. 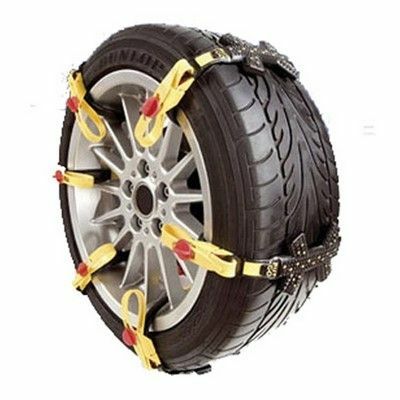 The Jeko Universal Snow Belts Set can be fitted to vehicles using tyres between 135/80 and 265/35 and must not be fitted to wheels over 18". Please ensure before driving that you follow the instructions implicitly and that the straps are tight. 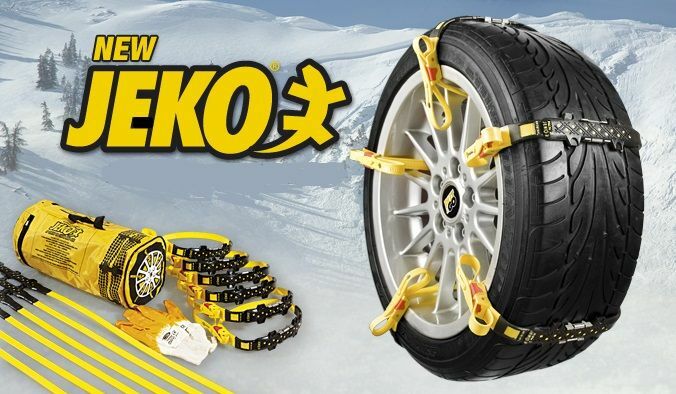 Jeko snow belts are fitted and removed with ease if you follow instructions.